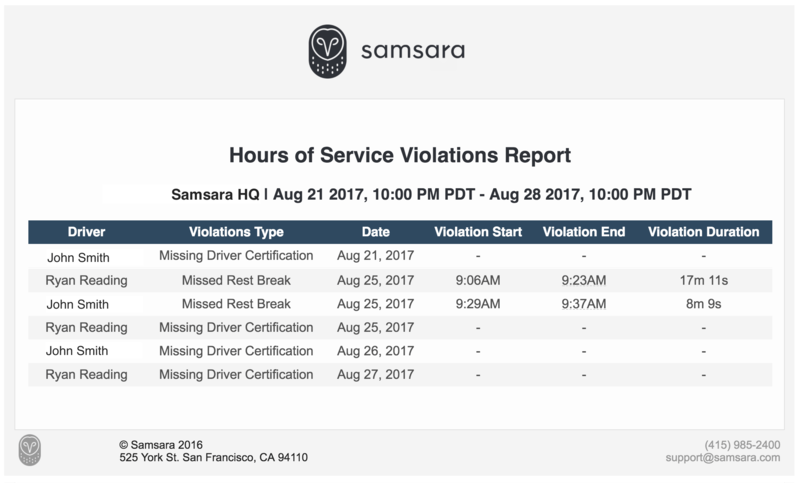 As the deadline for ELD compliance fast approaches, we’re excited to announce a new Hours of Service (HOS) Violations Scheduled Report that leverages the Samsara ELD solution to gain automatic visibility into violations, enabling you to more easily identify and correct non-compliant driver behavior. We know that managing ELD compliance can be stressful and time-consuming. By automatically compiling reports that previously took fleets using paper logs hours to collect, Samsara saves time and reduces complexity. The scheduled report aggregates outstanding HOS violations and sends critical information to stakeholders on a daily or weekly basis. 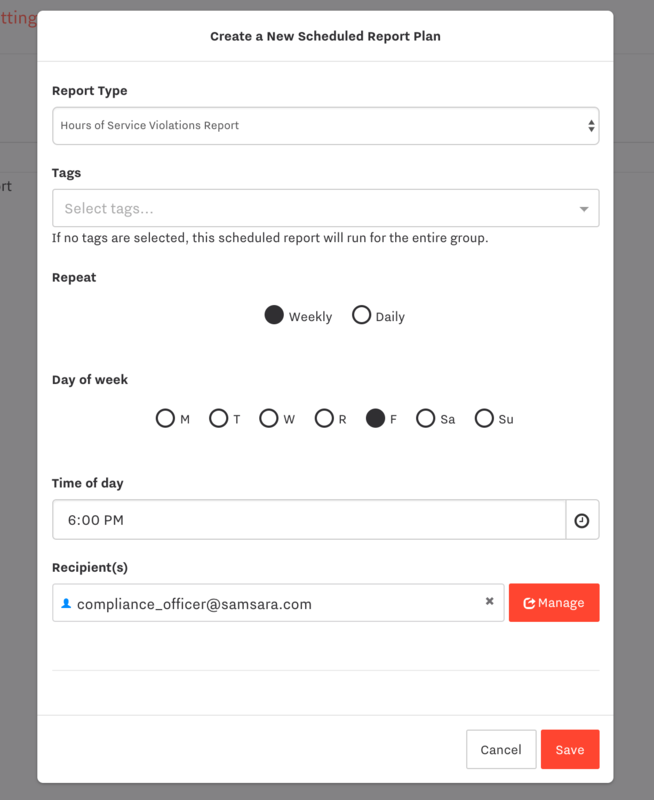 Customers can still access real-time reports through Samsara’s dashboard, but now outside stakeholders who are less involved in day-to-day fleet management (like finance or HR) can get updates on HOS violations too. Step Two - Select “Hours of Service Violations Report” from the dropdown list, add tags if you want to select a subset of your fleet, schedule the time and frequency of emails, add recipients, and save. Scheduled reports are just one feature of Samsara’s complete fleet management platform. 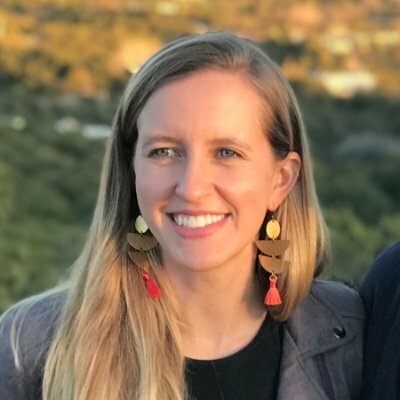 In addition to offering a FMCSA-certified ELD solution, Samsara also uses rich GPS and sensor data to improve safety, optimize equipment utilization, streamline day-to-day operations, and lower costs. You can calculate the benefits for your fleet with our ROI calculator today. These reports are available to all Samsara customers with no additional cost or new software required. If you have a fleet that needs to comply with the ELD Mandate and are still looking for a solution, sign up for our upcoming ELD webinar on September 20th for a live demo of Samsara’s ELD product.